This entry was posted in Organico Cafe News, Shop News on 5th December 2017 by dare hannah. Come and cook at Organico! We're looking for a skilled cook to come and join our happy team at Organico Cafe in Bantry. If you love healthy eating, are excited by cooking real food, and would like to be part of a dynamic team, this could be the job for you! This entry was posted in News, Organico Cafe News, Shop News on 29th January 2017 by dare hannah. 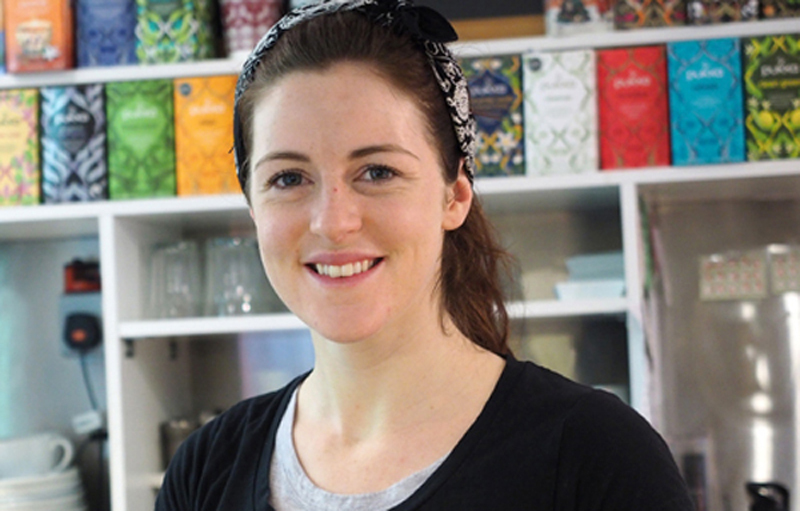 After three years in Australia, Brid O'Leary, who grew up in Bantry, returned home last April and was looking for a job when she heard that Organico was hiring. 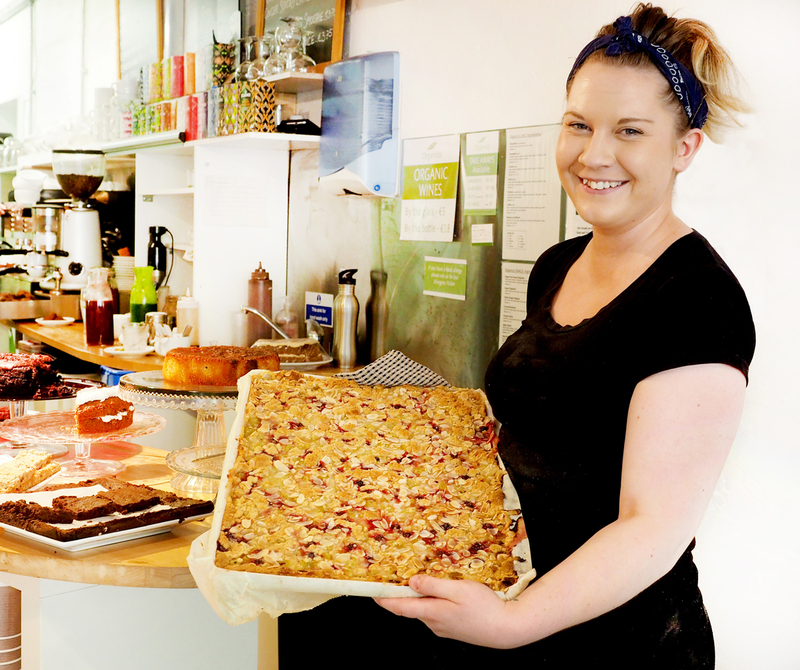 We have been delighted to have her working here, mainly in the cafe, where both customers and her colleagues love her positive, friendly attitude. Keep on reading about Brid in her own words! This entry was posted in News, Organico Cafe News on 6th April 2016 by dare hannah. These are our opening hours over the holiday weekend - Happy Easter! This entry was posted in News, Organico Cafe News, Shop News on 22nd March 2016 by dare hannah. This entry was posted in News, Organico Cafe News on 24th February 2016 by dare hannah.